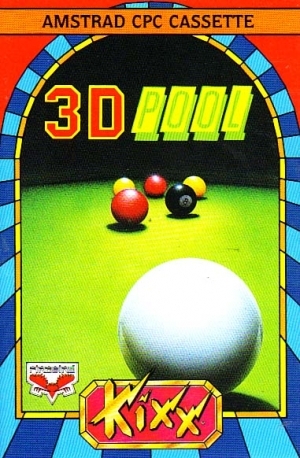 The first 3D computer Pool game that lets you view the table from almost ANY ANGLE YOU CHOOSE! Rotate and tilt the Pool table to set up your shot, then crack the cue ball into the pack. You've never seen anything like it. 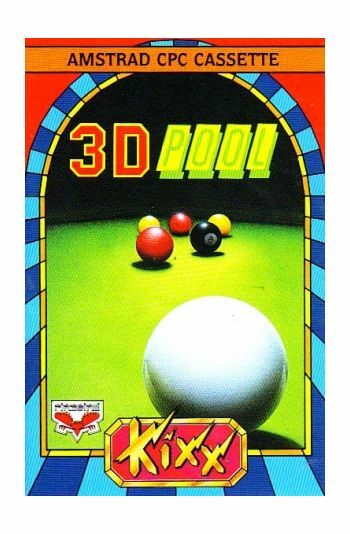 * Stunningly realistic true to life 3D pool simulation. * Awe inspiring real time rotating table. * Super intelligent computer controlled opponents. * Delicate control of spin, swerve and power. * All the fun of creating your own trick shots. * Pit your wits against Maltese Joe-European Pool Champ. Instructions included.